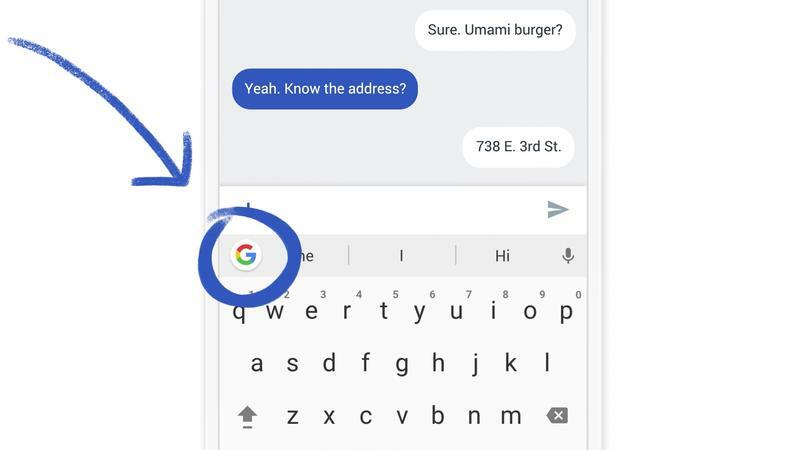 Google on Friday made Gboard for Android official, finally bringing all the features iPhone users have enjoyed for months to its own platform. I just have one thing to say: What took so damn long? 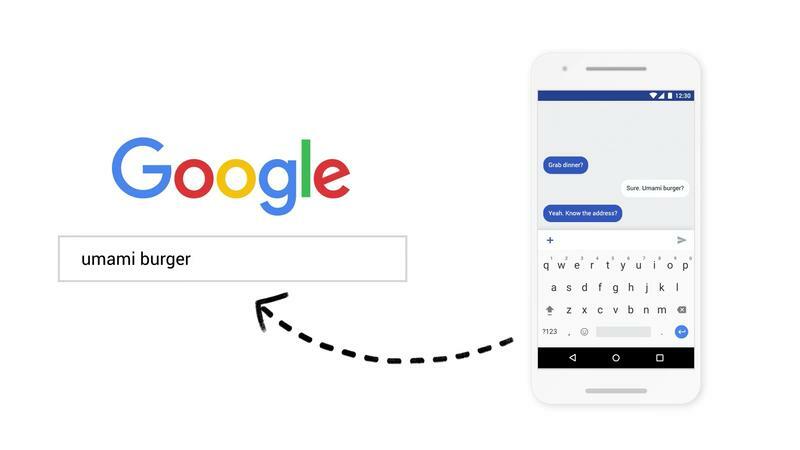 The search giant’s introductory video is virtually identical to the one released earlier this year when Gboard for iOS was announced. 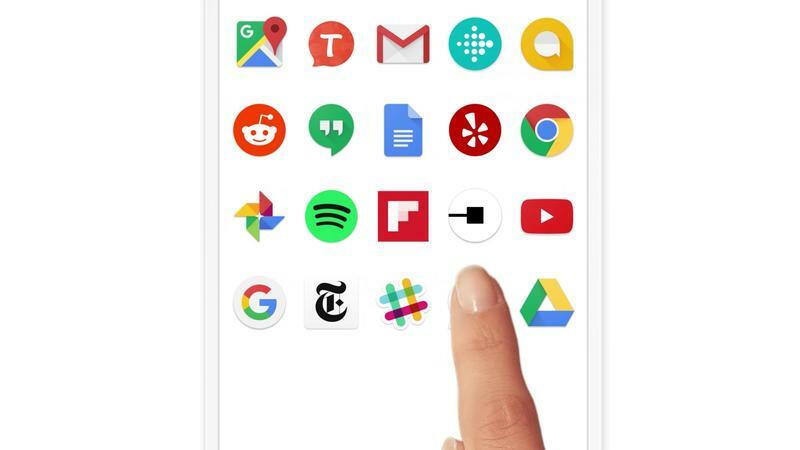 “Tired of switching apps when you want to search the web…” And so on and so forth. 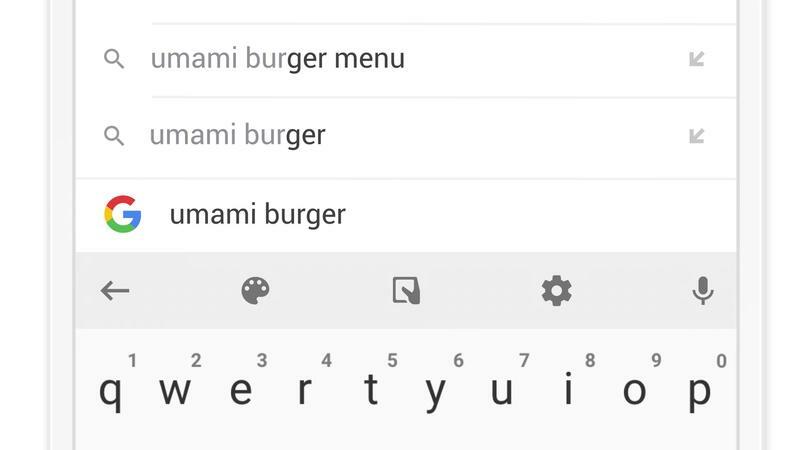 The whole idea of Gboard is search is built right into the keyboard, allowing you to get restaurant information, YouTube videos and GIFs without needing to perform the dance of jumping between apps. 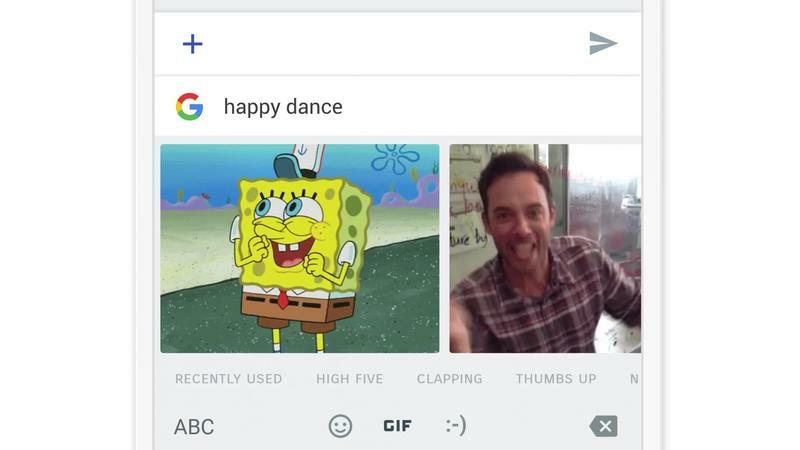 It’s convenient and makes life that much better. 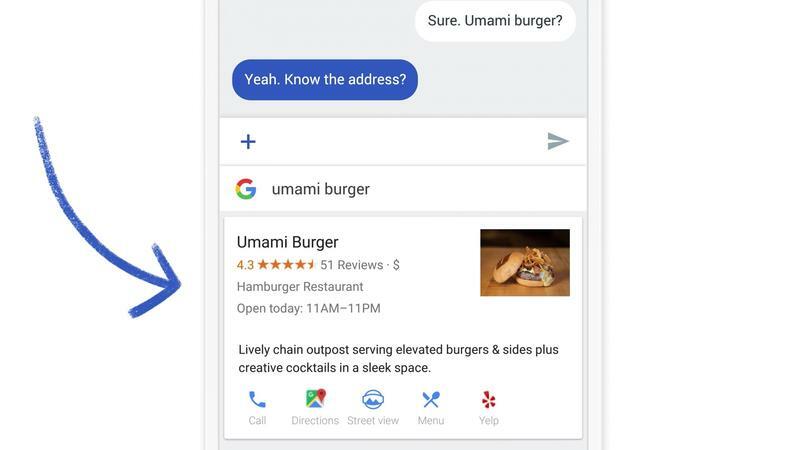 And it works inside all of your favorite apps, including Hangouts, Allo, WhatsApp and more.